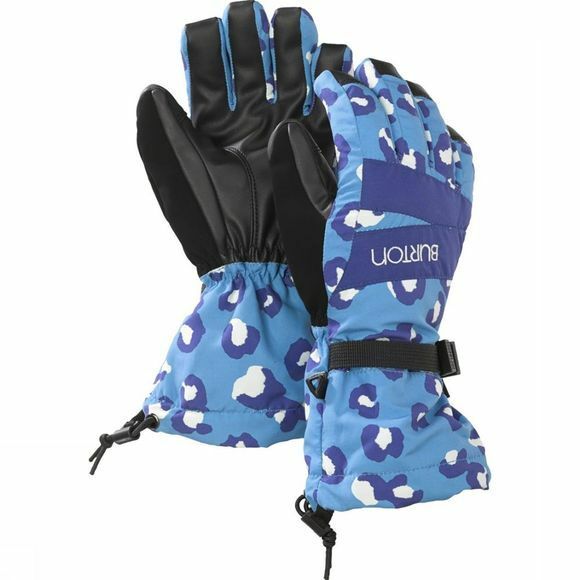 You’ll find DRYRIDE Ultrashell fabrics throughout the Burton glove line. Built around the demands of high-energy riding, DRYRIDE Ultrashell fabrics are both bomber and breathable to keep hands dry and protected. Offered in various performance levels and stretch in some styles, with Ultrashell 2-layer coated offering a drier, more breathable level of performance. This extra-thin, super waterproof membrane protects hands from wind and water while wicking away heat-robbing sweat. Offered in 1.0 and 2.0 versions with 2.0 offering a higher level of quick-wicking, waterproof performance. 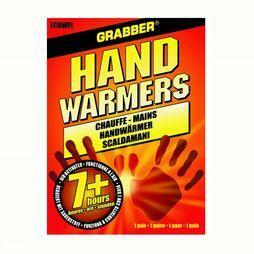 Developed for superior warmth-to-weight, Thermacore cranks the heat without limiting mobility. We offer Thermacore in a variety of weights, and in select styles fine-tune the amount of insulation in the body, sleeves, and hood for focused warmth and breathability. Lightweight, waterproof, and breathable, this high-performance armor excels in all conditions and performs even when wet. For ultimate performance, choose gloves with Toughgrip-X, and for more earth-friendly, PVC-free function, choose the Toughgrip-G.